What is PMOLED and how it's different from AMOLED? OLED use organic materials that emit light when electricity is applied. 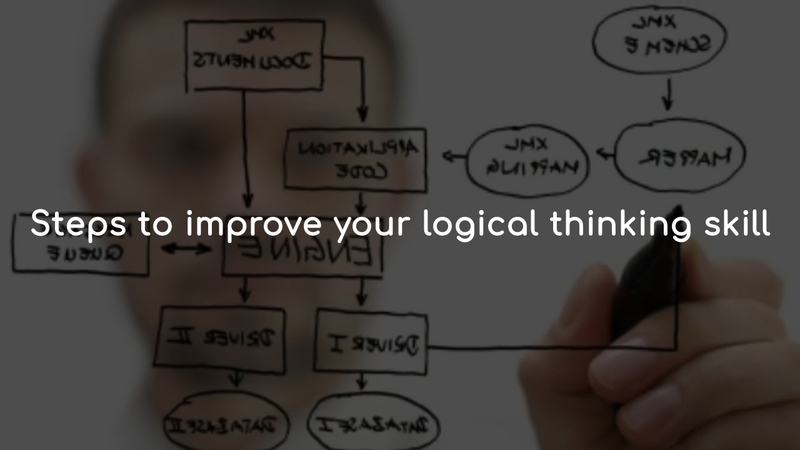 It is an emerging technology for thin, efficient and bright displays. OLED displays are emissive - and do not require any backlight or filtering systems that are used in LCDs. OLEDs are set to replace LCDs in all display applications - from small mobile displays to large TV sets. 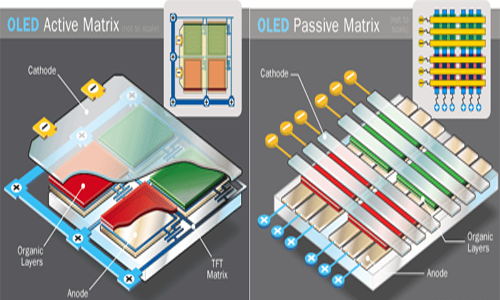 There are two types of OLEDs - Passive-Matrix OLED(PMOLED) and Active-Matrix OLED(AMOLED). You may hear the term AMOLED. But, what is PMOLED? Passive Matrix organic light emitting diode display uses a simple control scheme in which you control each row in the display sequentially. It has strips of cathode, organic layers and strips of anode. The anode strips are arranged perpendicular to the cathode strips. The intersections of the cathode and anode make up the pixels where light is emitted. 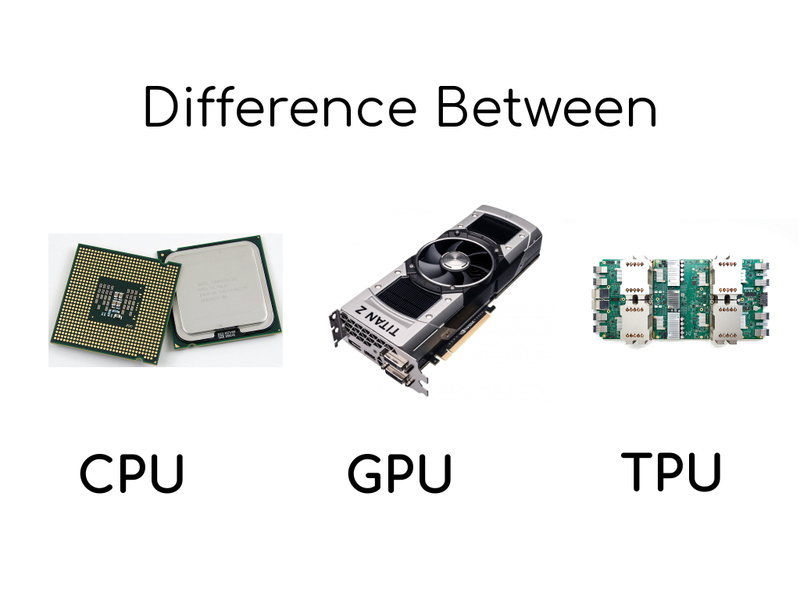 PMOLED electronics do not contain a storage capacitor that's why external circuitry applies current to selected strips of anode and cathode, determining which pixels get turned on and which pixels remain off. The brightness of each pixel is proportional to the amount of applied current. PMOLEDs are easy to make, but they consume more power than AMOLED, mainly due to the power needed for the external circuitry. PMOLEDs are most efficient for text and icons and are best suited for small screens such as cell phones, smart watch, PDAs and MP3 players. Even with the external circuitry, passive-matrix OLEDs consume less battery power than the LCDs that currently power these devices. How it's different from AMOLED? The other kind of OLED display - AMOLED is driven by a TFT which contains a storage capacitor that maintains the line pixel states. AMOLEDs have full layers of cathode, organic molecules and anode, but the anode layer overlays a thin film transistor (TFT) array that forms a matrix. The TFT array itself is the circuitry that determines which pixels get turned on to form an image. AMOLEDs are more complicated and expensive to fabricate. 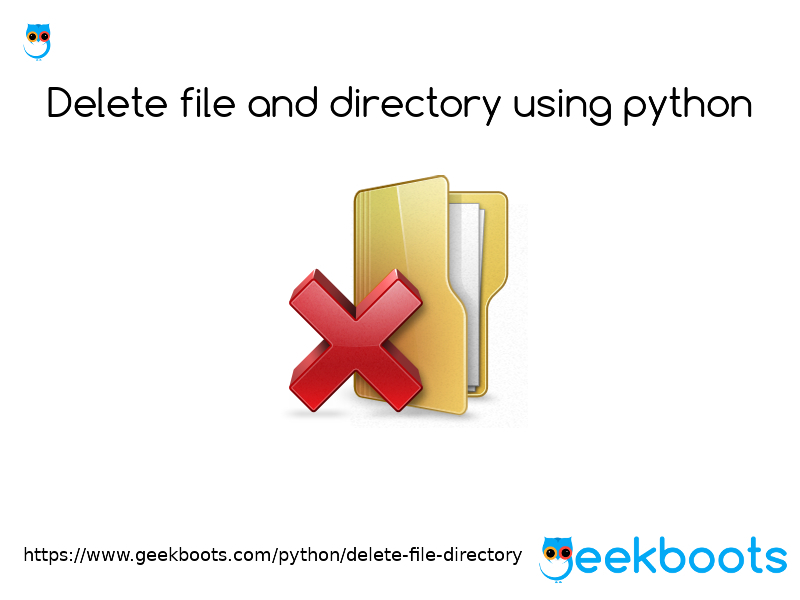 It can be made much larger than PMOLED and have no restriction on size or resolution. 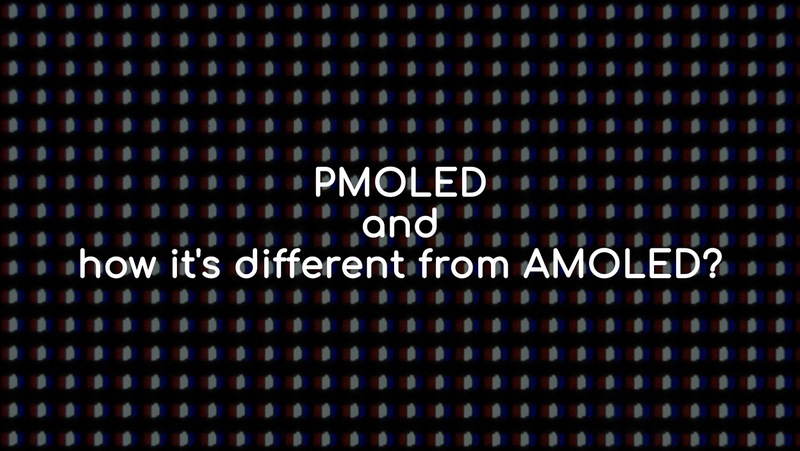 AMOLEDs consume less power than PMOLEDs, because the TFT array requires less power than external circuitry, so they are efficient for large displays. AMOLEDs also have faster refresh rates, which is more suitable for video. Currently, AMOLED market is dominated by Samsung Display and LG Display, and in 2016 it is estimated that over 300 million AMOLED panels was produced. Where PMOLED market is a lot smaller, and more fragmented.